Neck and rhomboid pain is a frequent patient complaint. A common cause of this pain is entrapment of the dorsal scapular nerve. 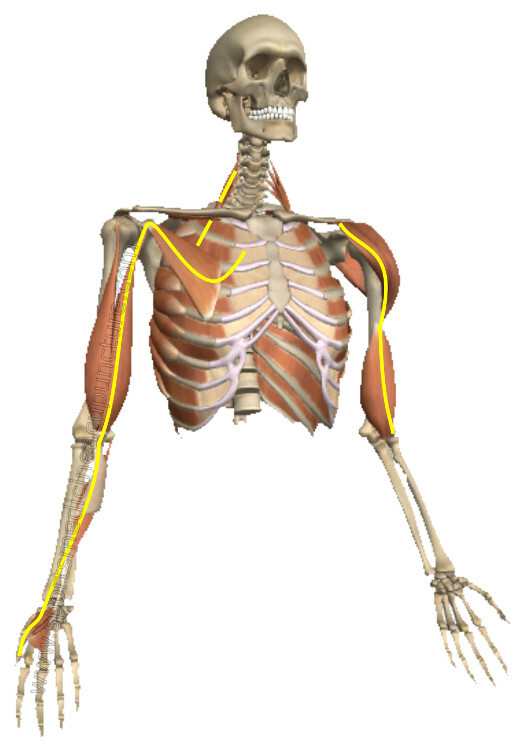 Clinical symptoms include muscle weakness and pain in the muscles it innervates: the levator scapula and rhomboids. 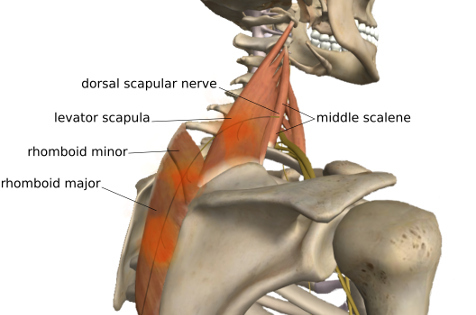 The dorsal scapular nerve frequently pierces the middle scalene. In a University of North Texas cadaver study led by Vuvi Nguyen in 2016, this was true in 74% of specimens. In the remaining 26% of specimens, it exited either between the middle and anterior scalene, or between the middle and posterior scalene (at about the same frequency). Hypertonic scalenes, a frequent occurrence, can compress this nerve and lead to pain along its pathway resulting in neck and rhomboid pain. Patients will frequently develop motor point tenderness and pain in the muscles innervated by the dorsal scapular nerve, which includes the levator scapula and rhomboids. 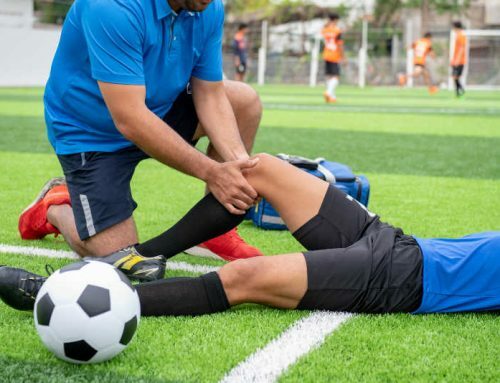 Treatment of these muscles alone, however, will yield limited results, as the irritating factor is still present and will continue to cause the rhomboids and levator scapula to become irritated. 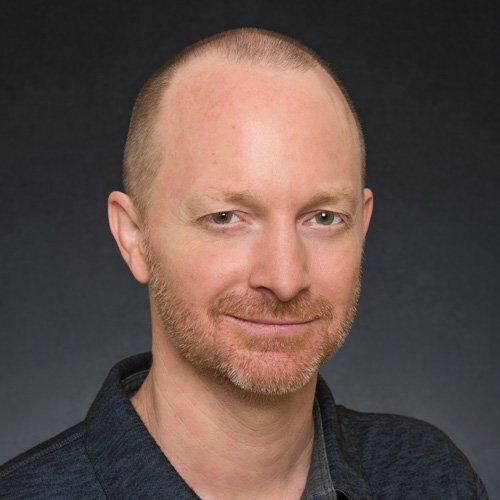 Treatment of the scalenes in addition to the ashi points of the patient’s complaint of neck and rhomboid pain would provide longer lasting results than simply treating the ashi points alone. The middle and posterior scalene can be treated at extra point dijia, with different needle angle reaching either the middle or posterior scalenes. The anterior scalene can be treated at the extra point jingbi. 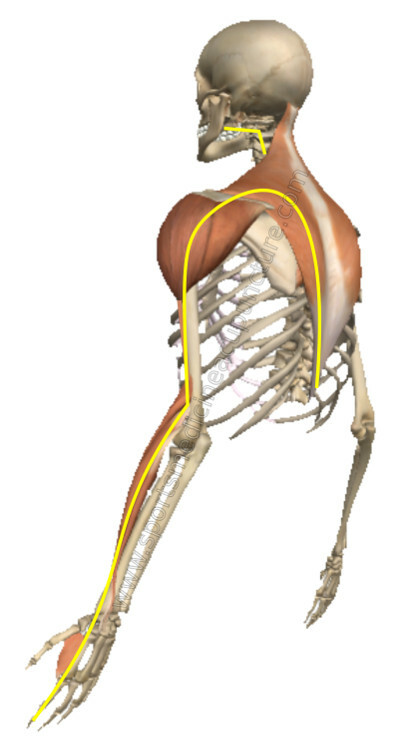 These points are the motor points of the respective muscles; their location, needle angle, and depth are described in the Motor Point Index (Callison, 2007), but, as with any needle technique, class instruction is best. 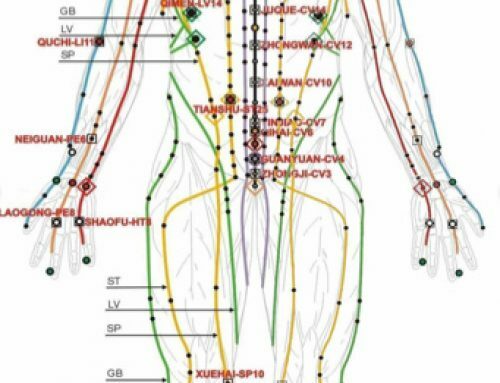 As acupuncturists, we can step back even further from local and adjacent points (extra point dijia and muscle motor points) and take a more comprehensive view. Recognizing that the scalenes and the dorsal scapular nerve are part of the channel system allows us to link the local treatment with appropriate distal points to help regulate the jingjin. Dorsal scapular nerve, and innervated muscles (levator scapula and rhomboids). Note: the levator scapula and rhomboids are also part of the Small Intestine channel sinew. Fig. 4: LI 3 and luozhen, motor points of the interossei and points on the Large Intestine Jingjin. With dorsal scapular nerve entrapment, the acupuncturist might consider treating distal points along the Large Intestine and Lung channels. LU 7, a point frequently used for neck pain rhomboid pain, seems to particularly soften the anterior scalene muscle. Common reactive points which remove obstruction in the Large Intestine channel include LI 3 (the motor point of the 1st interosseous muscle), LI 10 (the motor point of the extensor carpi radialis longus), the motor point of the extensor carpi radialis brevis (not a point on the LI primary channel, but still on the LI jingjin), and LI 11 (the motor point of the brachioradialis muscle). Extra point luozhen can also be considered; my view is that this point, being the motor point of the 2nd interosseous muscle, is really part of the Large Intestine channel system. 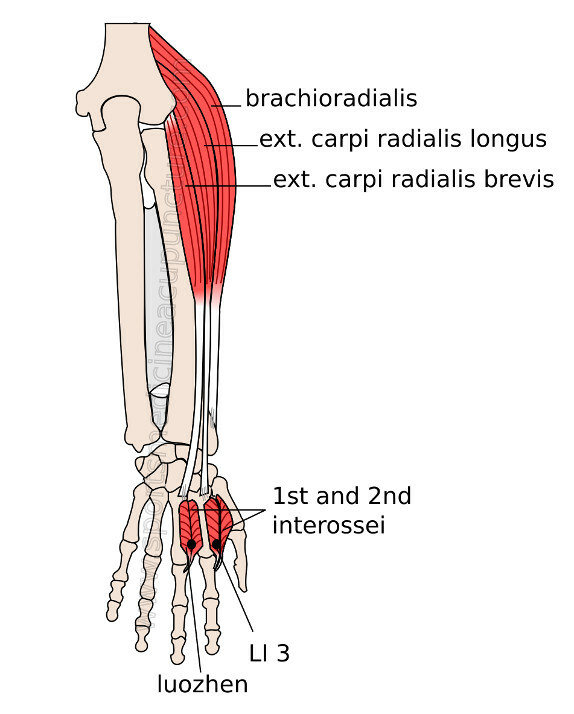 It has an effect on tension in the channel sinew as the 2nd interosseus muscle has a fascial connection with the extensor carpi radialis brevis, part of the Large Intestine channel sinew. I think luozhen has a particular affinity for the middle scalene muscle. This point can soften the middle scalene, reduce compression on the dorsal scapular nerve and reduce neck and rhomboid pain as the muscles innervated by the dorsal scapular nerve are better able to function properly. This acupuncture treatment protocol is effective for this common cause of neck and rhomboid pain, but for long-term successful results the practitioner should examine the patients’ posture and complete a thorough TCM differential diagnosis. 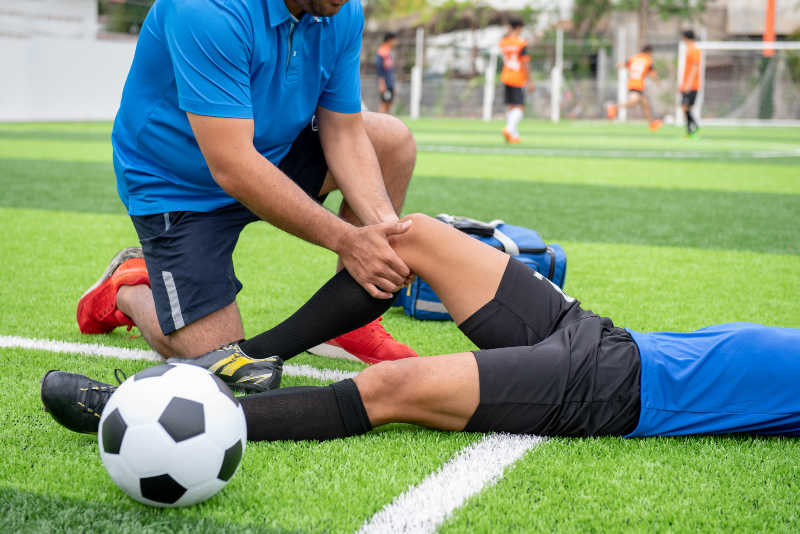 For more information on putting together a comprehensive assessment and treatment protocol for all musculoskeletal injuries, enroll in Sports Medicine Acupuncture courses. Thank you Brian. I really loved the information and how it is presented. I just now made the connection b/w Luozhen and why it is indicated for same side neck pain. Explained through its effect on the middle scalenes via the LI sinew channel. Cool! Thank you for being my own tutor on this matter. We njoyed your current article a lot and most of all prreferred how you realy hhandled thee aspect I regarded as controversial. You happdn to be alway really kind to readers really like me and assist mee to in my existence.